and it was BEAUTIFUL! It could possibly go down as my new favorite wedding venue! Not only did we get a perfect day for Rachel & Andy’s wedding and a great location, Rachel and Andy themselves were so wonderful to work with. 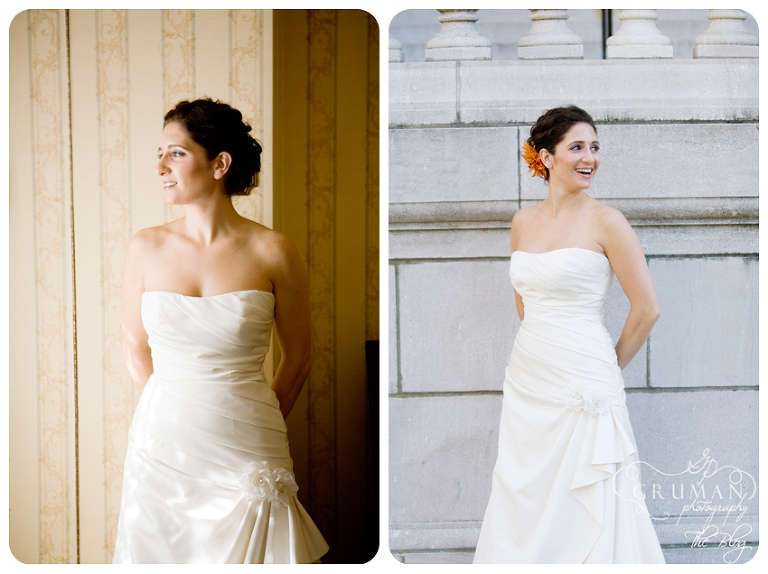 Rachel is a dream bride, laid back and up for any suggestions. And Andy is hilarious, and I’m not just saying that he really had me laughing all day. SO fun! I’m so thankful I was able to a part of their day. 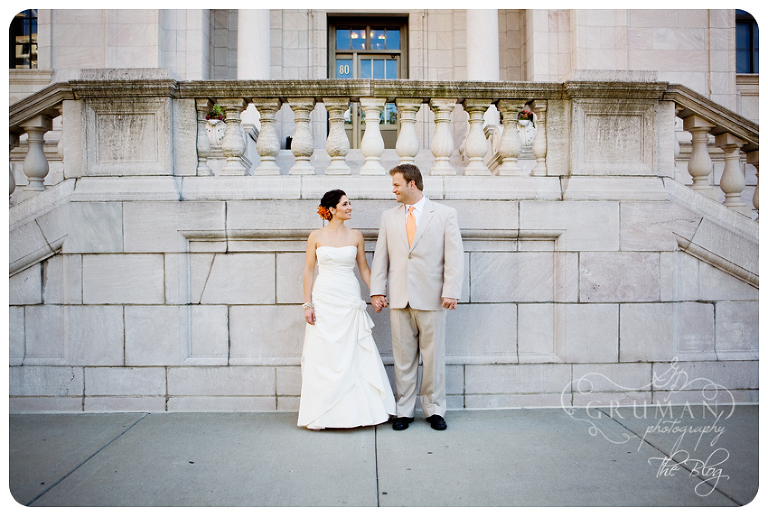 Rachel’s dress and shoes were just to die for! Goodness, all the ladies looked amazing, the colors worked perfectly for each girl. LOVE all of these Sally!! Thank you so much for a wonderful day. Can’t wait to see the rest. Weird question for the bride, but where did you get the blue shoes? 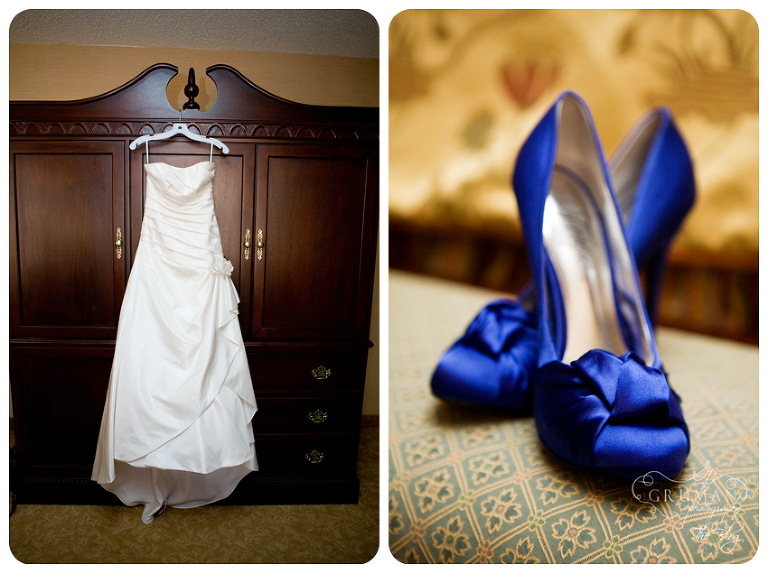 My friend is looking for blue shoes for her wedding and those would be perfect! 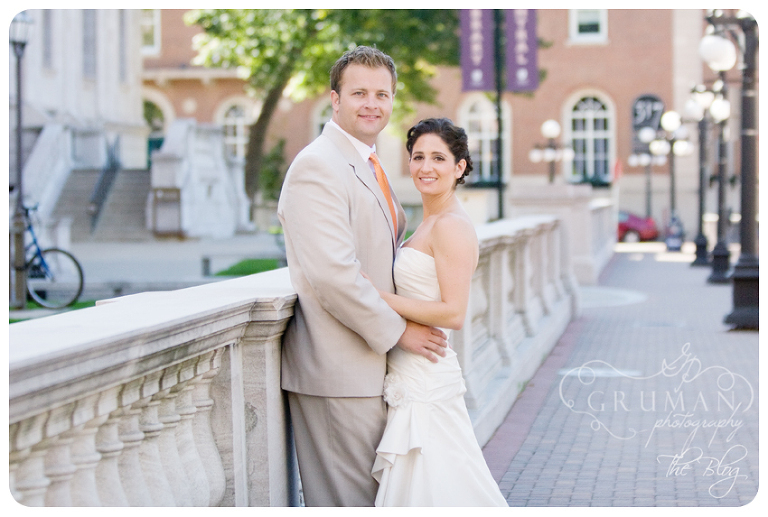 I loved the pictures, really beautiful, but then you had a great bride and groom.